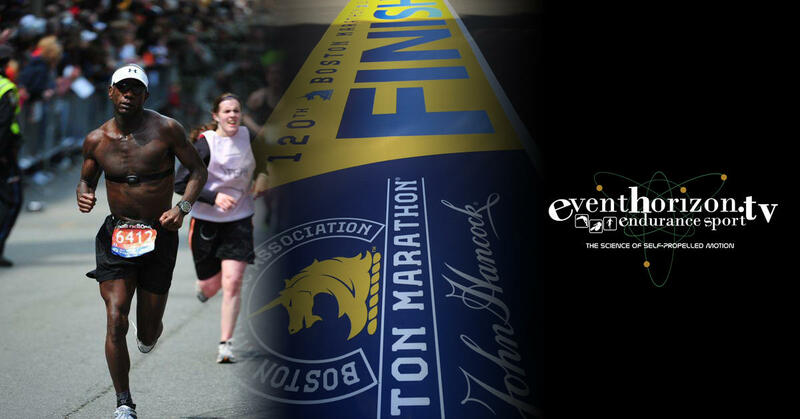 Qualify for the Boston Marathon with this online course! Training Program: A training program designed by qualified and experienced coaches and powered by TrainingPeaks. Select from 16, 20, 24, 28, 32, or 36 weeks. 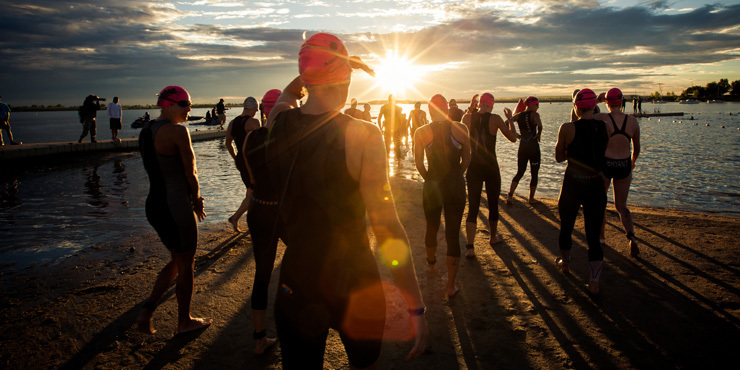 On-Demand Learning : On-demand video courses on every topic including training, recovery, nutrition, fueling, pacing as well as subject matter expert tutorials. Tools & Resources : A 70+ page eBook with 9 chapters on every relevant topic in marathon training and a workbook of calculators, dashboards and reports. Communication : Private Facebook group with coaches. The athlete’s video library on every relevant marathon training topic. The mobile app allows for access to the program and completed activity analysis. The training program powered by TrainingPeaks designed for performance. The athlete’s reusable for lifetime, dynamic suite of interactive tools and calculators. A private Facebook group with Boston qualifying expert coaches. HOW DOES THE COURSE HELP POTENTIAL QUALIFIERS? 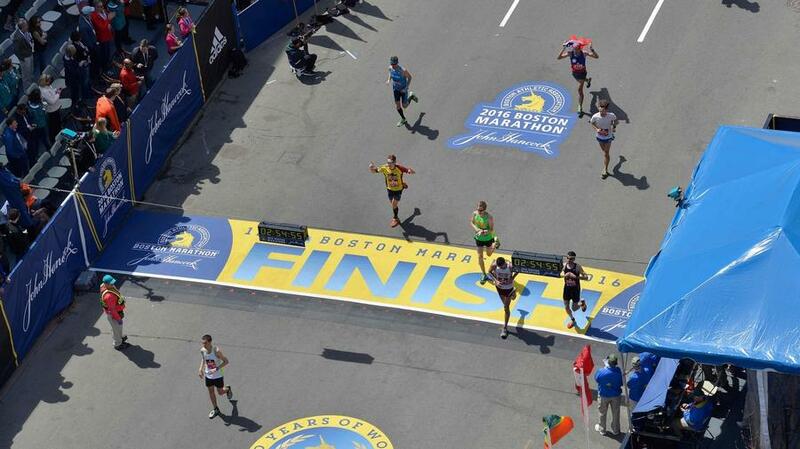 Marathoners often fail to determine a correct training target in order to qualify and get into the Boston Marathon. The course will demystify this process. The course guides marathoners in determining where their fitness is now and how far their fitness needs to go to achieve their goal. The training incorporates targeted volume and periodization scientifically determined to maximize running economy over a specific goal time. Determine how to derive accurate marathon prediction times based on your fitness throughout training and into race execution strategy. Understand how to make a go or non-decision on your qualifying attempt and how to adjust if it is the latter. 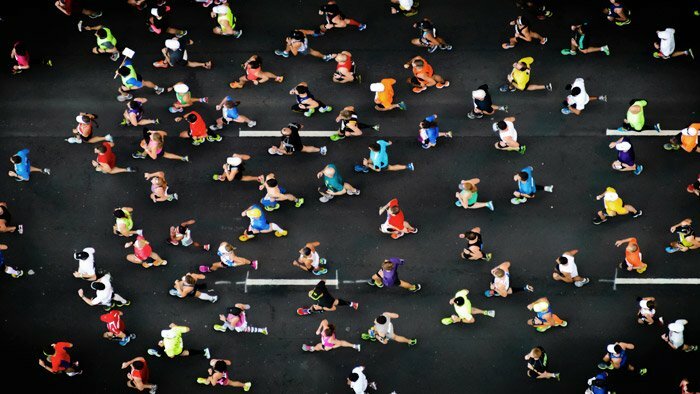 Formulate a race execution strategy (Tapering plan, Pacing Plan, Pre-race nutrition plan, race nutrition plan) for maximizing marathon qualifier success. Receive key tips from expert Boston Marathon coaches that maximize the chances of potential qualifiers. Reuse the program, eBook, tools and resources for life and have access to the on-demand learning. CAN I GET JUST THE PROGRAM ONLY WITHOUT THE ON-DEMAND LEARNING? 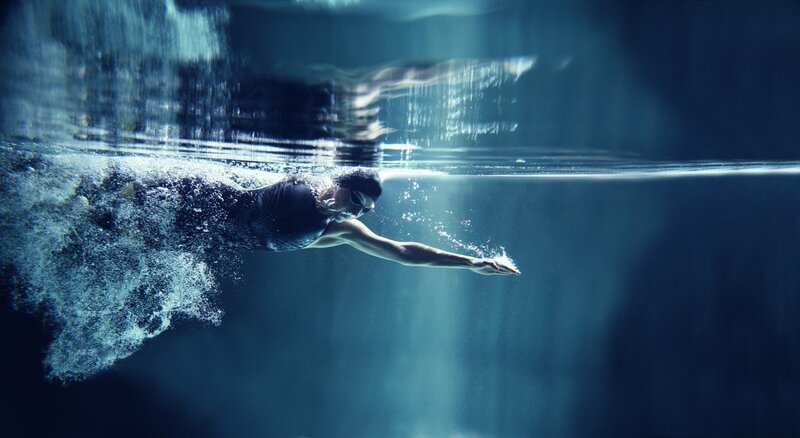 Execute your qualifier attempt with complete confidence and precision. Enter the full online course by selecting “Sign Up” to begin.